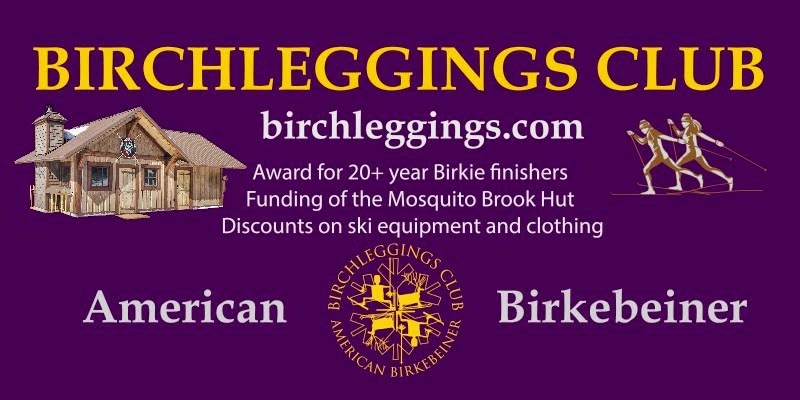 The Birchleggings Club ®: Outdoor Ventures Offering Special Discount to Birchleggings Club Members! Outdoor Ventures Offering Special Discount to Birchleggings Club Members! Outdoor Ventures has just announced that it is offering a 20% discount on all regularly priced skis, boots and poles to Birchleggings Club members. You must show your membership card and be current with your club dues to take advantage of this offer!